msyser’s Probiotic was designed to support this lacking healthy cocktail of pre- & probiotics crucial in supporting the internal balance of Digestive tract. A “12 STRAIN” liquid needing NO REFRIDGERATION, quite unique in its design. 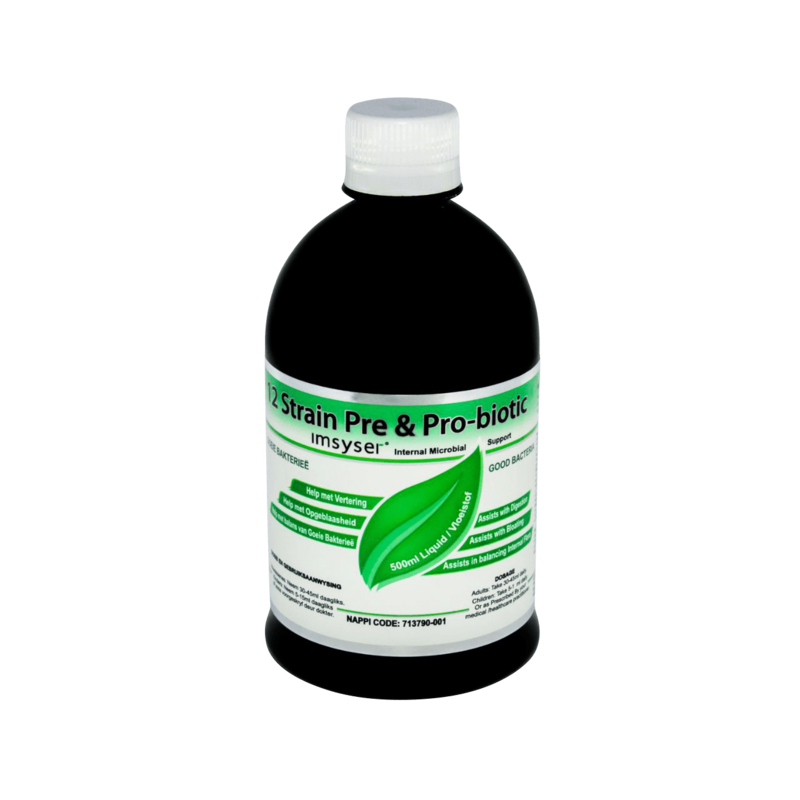 Supports optimal gut balance and health and is NOT affected by the stomach pH as it travels past such restoring the balance from the mouth all the way through the digestive tract, and all the way to the lowest end of the gut. Made up of soil-based organism in total symbiosis with a natural cocktail of pre & probiotics as mimicked in the gut. 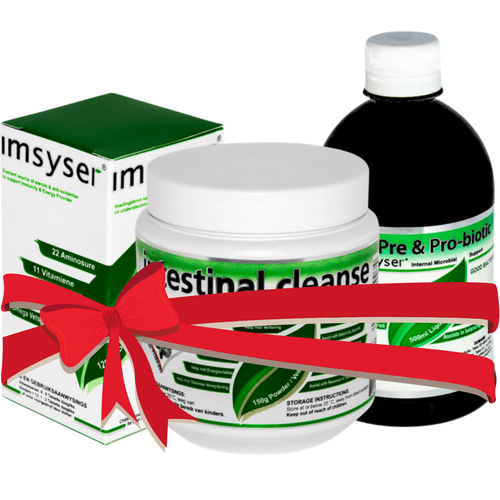 This symbiotic interaction is the source of the ezymatic release for improved digestive functions.